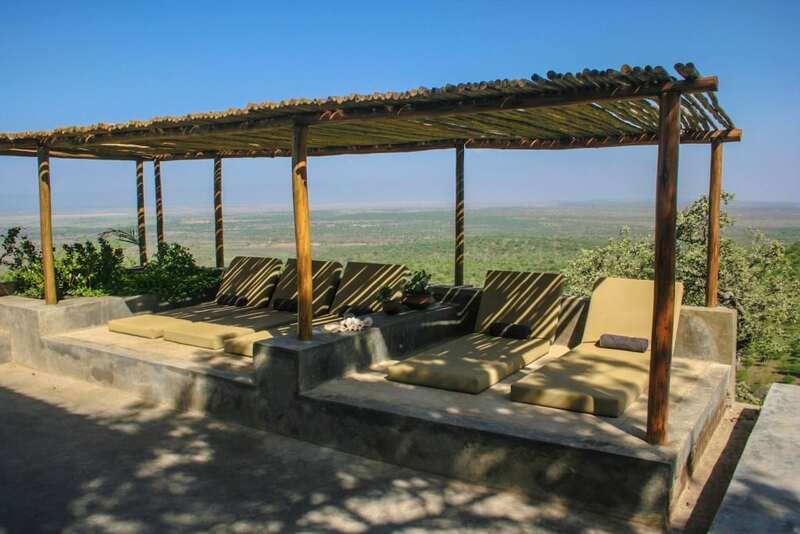 Book a stay in your own privat villa on top of a hill, with stunning view on Lake Manyara, Oldonyo Lengay, Ngorongoro Crater and Rift Valley. In december 2017 we finished the construction of our Villa, on our bought land in 2015 after building Morona Lodge. 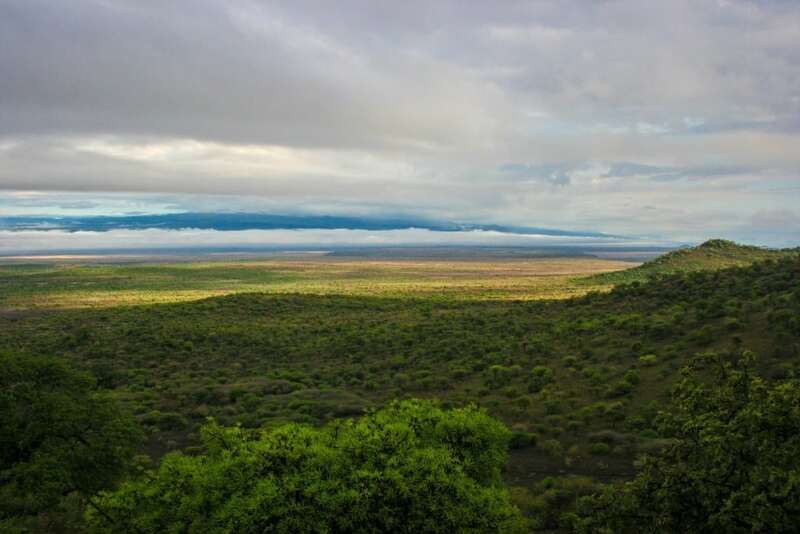 The land lies near Lake Manyara and the land was purchased by a Maasai named Liomol Kipailele. The Lodge is located deep in Masai country, if you drive from the main road to the Lodge drive, you can see it from far, but first you drive along five boma, these are beads where the Maasai live and live with their cattle. 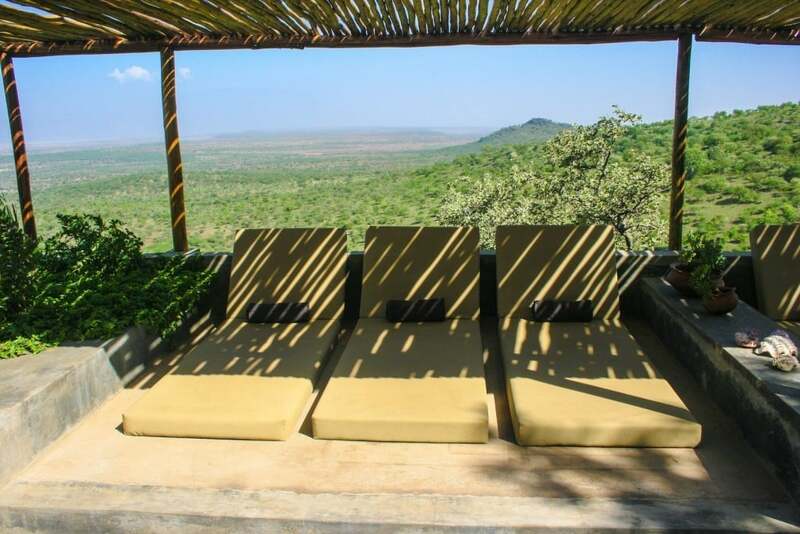 The land has a total area of 129 acres (52 hectares), the area where the villa is built is situated on a hill on the front and on the sides you have beautiful views of Lake Manyara and the Rift Valley, at the back on Oldonyo Lengay (this is the Maasai word for mountain of God, because it still spews lava). From the villa you can also see the Ngorongoro Crater rim in the distance, the views spread out over more than 100 km. 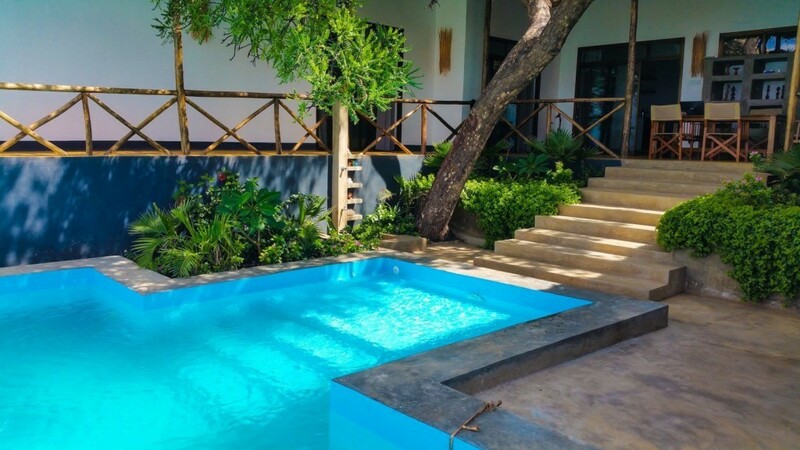 The purpose of purchasing this land was at first to build our own Lodges, unfortunately it has lasted longer than was initially planned, the authorities in Tanzania did not assist and obtain the proper paperwork has lasted many years. 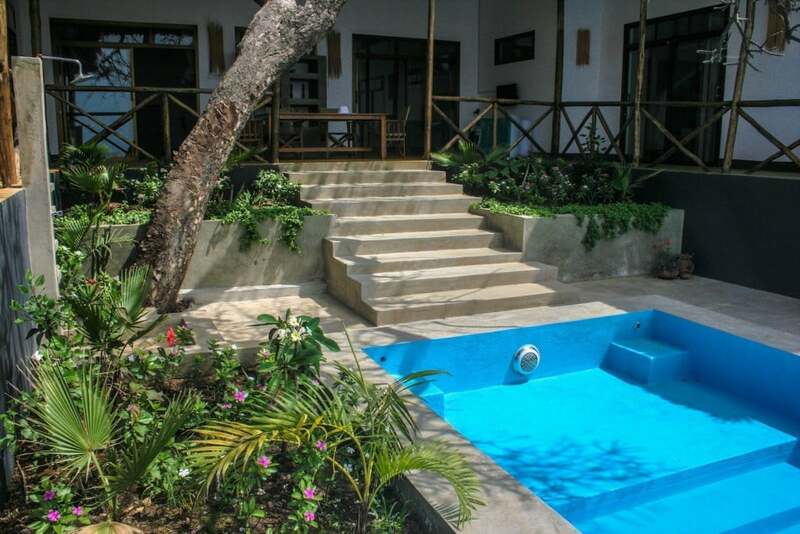 At the beginning of 2017, we started the construction of the Villa, this building we finally completed in december 2017, on december 26, 2017 we welcomed our first guests. We did everything ourselves installing the water supply to the septic tanks and the lighting for which we use solar panels, but there also is a backup generator available. 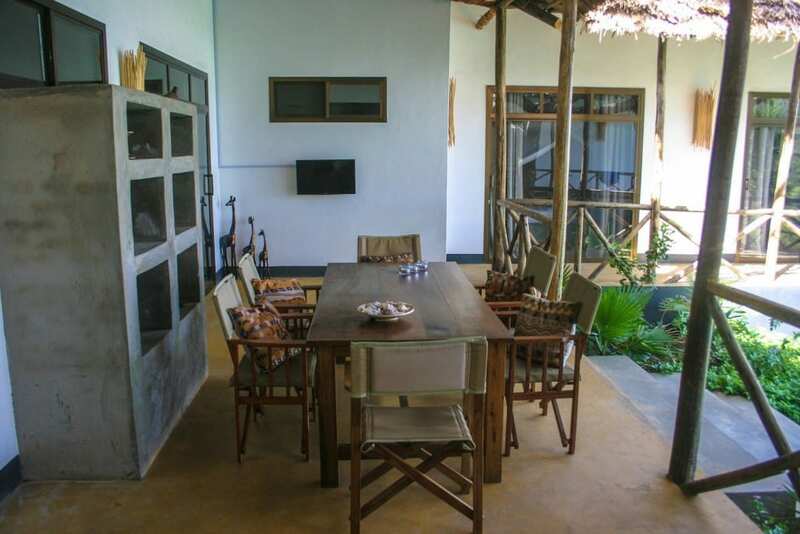 We also have Morona Lodge, lodged with an external bar / restaurant, swimming pool with Jacuzzi, these cottages are spacious, all have a private bathroom with outdoor shower and a spacious veranda to enjoy the scenery. 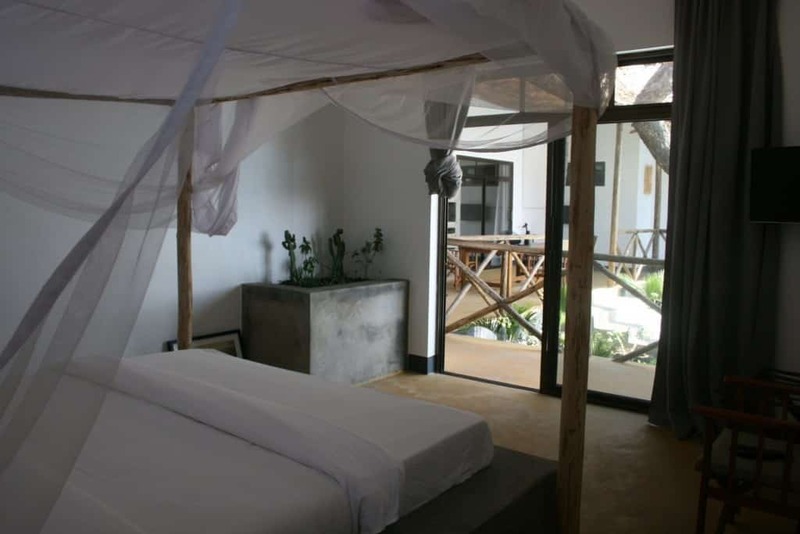 From the cottages you can see, zebras, giraffes, impalas and other wildlife behold, there is a diversity of birds. At night you can hear the howling hyenas! 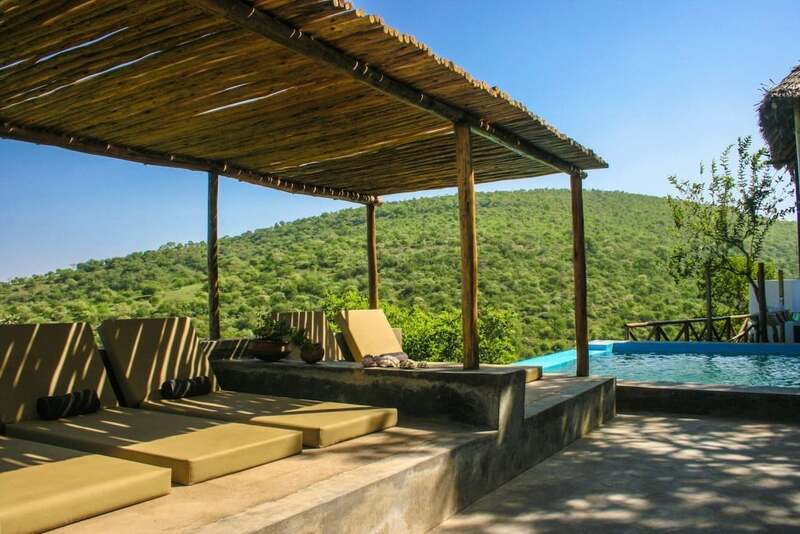 During your safari you can also overnight some nights in the Morona Hill Lodge, the number of nights depends on your safari program.